Firebird’s oil-fired, low mass, condensing boiler achieves an AFUE rating of 91.5% with a patented, down flue heat exchanger. The intricate flue passage design slows the exhaust gases, maximizing heat transfer and efficiency while yielding an ultra low stack temperature. This system is the highest efficiency oil boiler in the industry, utilizing a yellow flame burner. Should any problem arise during our contracting of work performed, we are fully insured. LeBlanc Heating offers a 5 year labor warranty on most of the products it installs. 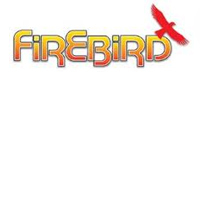 Firebird product warranties will be processed by LeBlanc Heating and will be outlined in the investment agreement.